Cpanel is a web hosting control panel that allows managing a website through graphical interface. It is provided by most of the top web hosting providers. 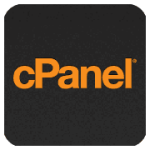 cPanel provides many features like managing and editing files, managing databases, managing domains and sub domains and much more. .htaccess is a very powerful file that is used for many powerful functions like redirection, authorization, Gzipping the content and much more. But cPanel’s file manager hides this file by default. Because of this most of the newbies go for the desktop alternatives like FileZilla. But cPanel has the option to display hidden files. 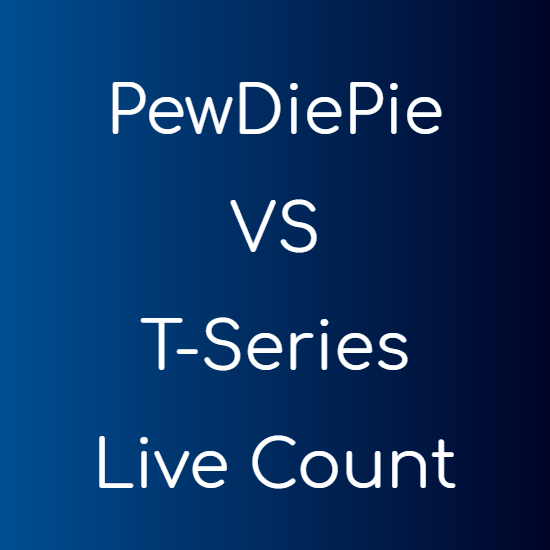 Read below to see how to enable it. Find “File Manager” and click on it. Make sure you tick the “Show Hidden Files” option and then click “Go”. That’s it, now the window that opens will have the hidden files and obviously the .htaccess file too. cPanel is the best software that helps you manage your website easily. 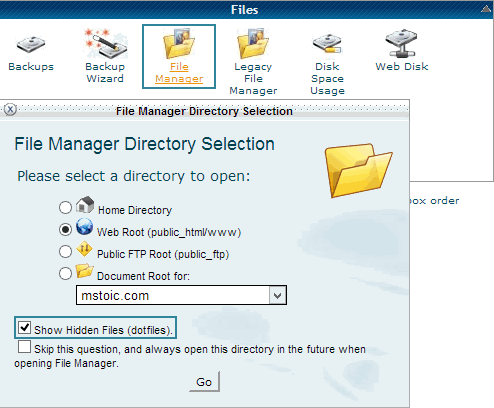 But most of the webmasters use FileZilla or other desktop software for file management because cPanel’s File Manager hides the dotfiles (htaccess in most cases) by default. But now you know how to see and edit hidden files within cPanel itself.